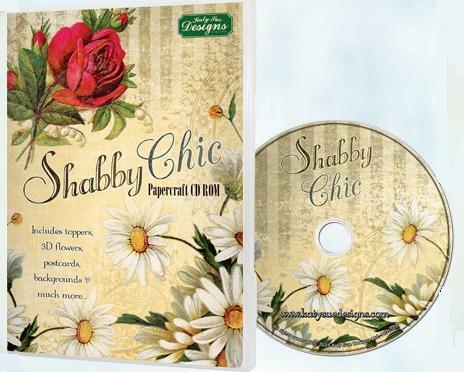 This is a quality Shabby Chic CD Rom containing 8 superb floral based collections. 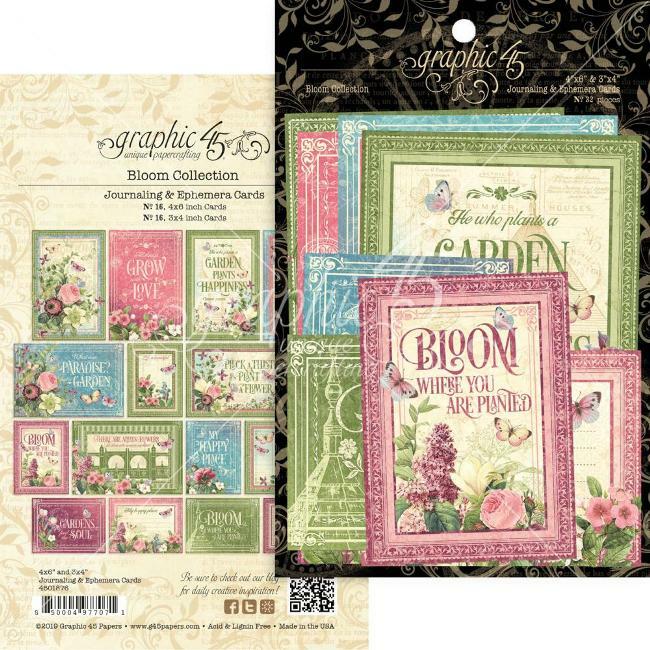 The CD has everything you need to create cards and craft projects using vintage images that have been carefully thought out into collections. 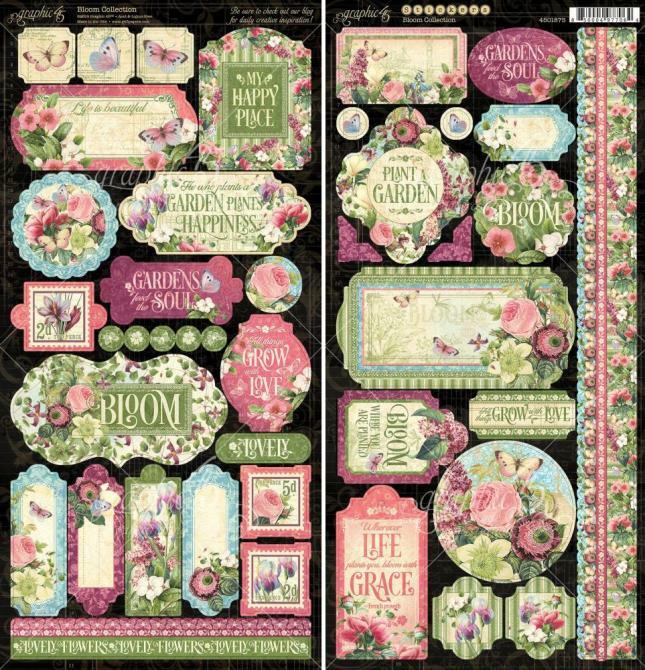 Every collection has bows and floral embellishments to work with to build upon the card toppers, ribbons, sentiments and backing papers. 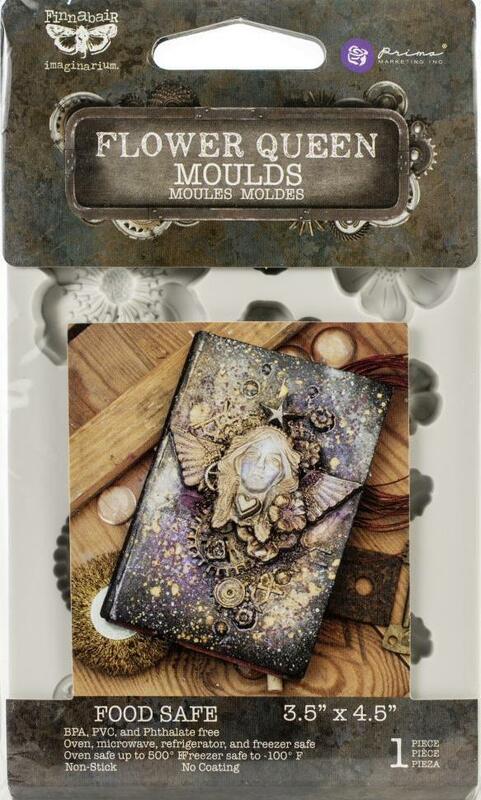 Let your imagination take flight with this stunning double papercraft CD Rom. 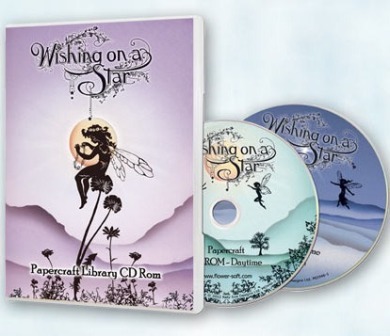 Illustrated by Sandra Wright in her own imaginative style, the CDs have 10 sets of fantasy birds, butterflies, winged horses and young girls in dresses made from butterfly wings, plus fantasy flowers, fancy card making templates, backing papers, 3D carousels and bird cages. 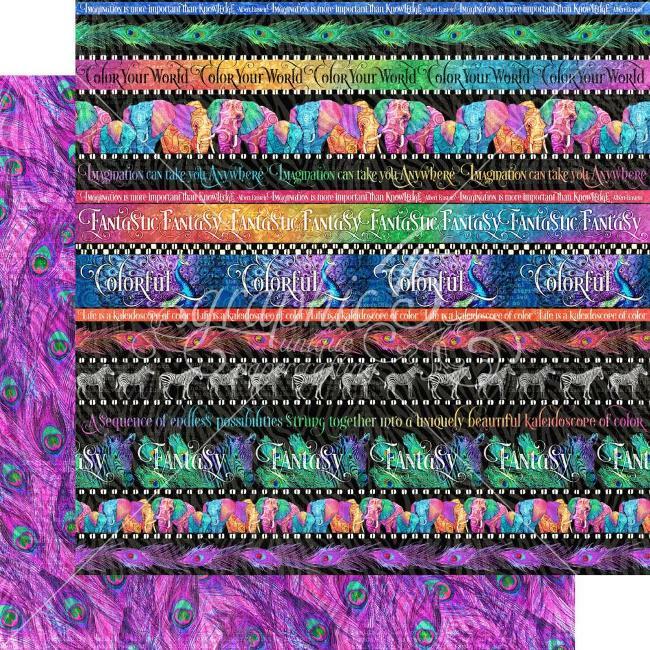 Those who loved the Fabulous Shoes and Fabulous Fashion will love the style of this CD and find that Sandra has continued to create these designs with a crafters eye. 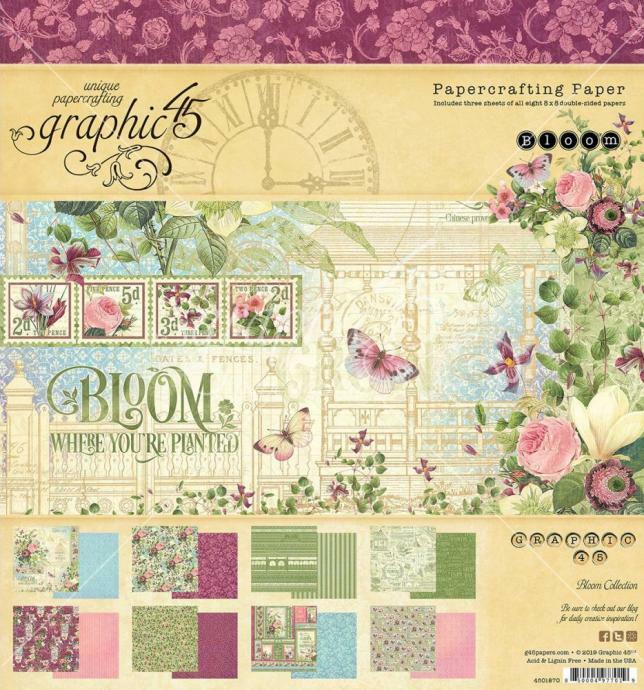 They are easy to use, perfectly colour co-ordinated with many fancy cards created from just one sheet. 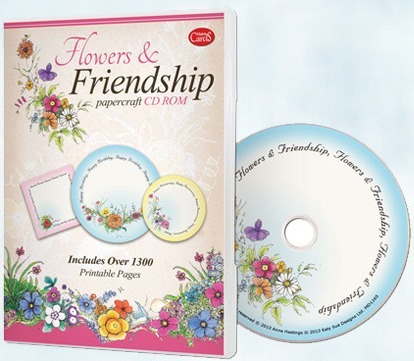 This papercraft CDROM contains almost 1000 delicate floral card toppers with touching sentiments, as well as individual floral arrangements and backing papers. 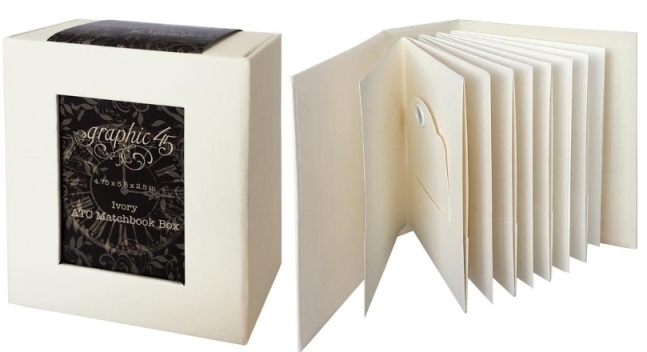 Each floral card topper is set into either a circle or square with the sentiment creating a unique border effect. 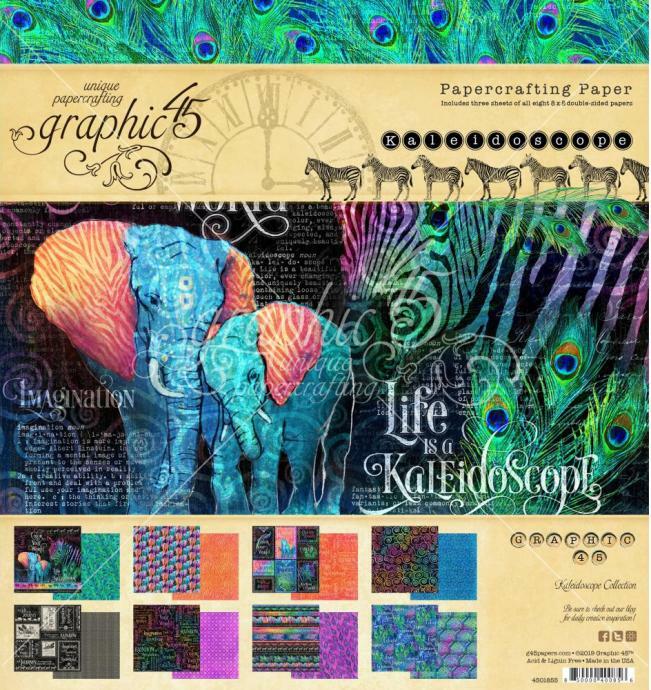 There are 5 colour way options in different size and file options, with easy click and print PDFs as well as jpegs to allow crafters the opportunity to re size in another graphics program if they wish. 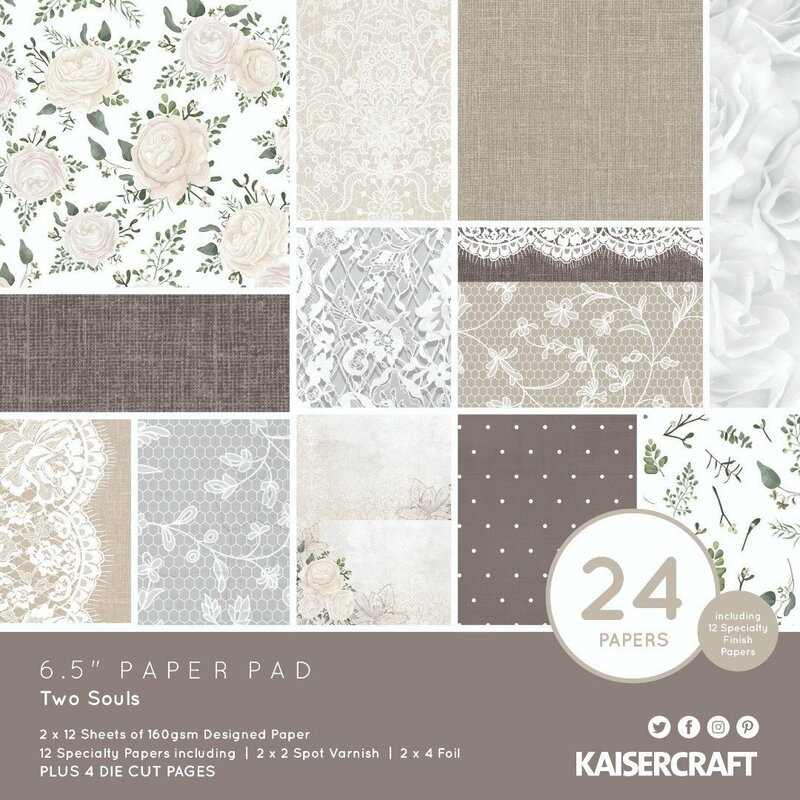 The floral artwork has been hand drawn by Anne Hastings after being inspired by the original embroideries of her grandmother Annie Daisy Mary Hastings born in the UK in 1882. 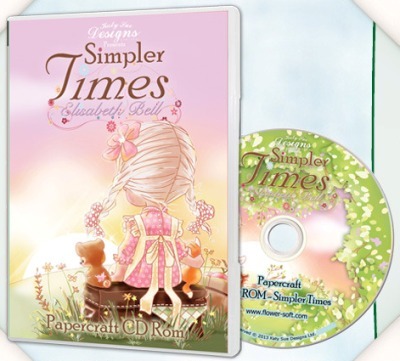 This is the first time Elisabeth Bells work has ever been available on a Papercraft CD Rom. 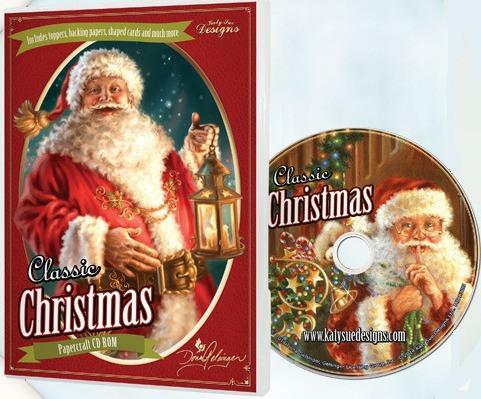 The CD is full of Nostalgic, images, which crafters will love to send to friends and family. 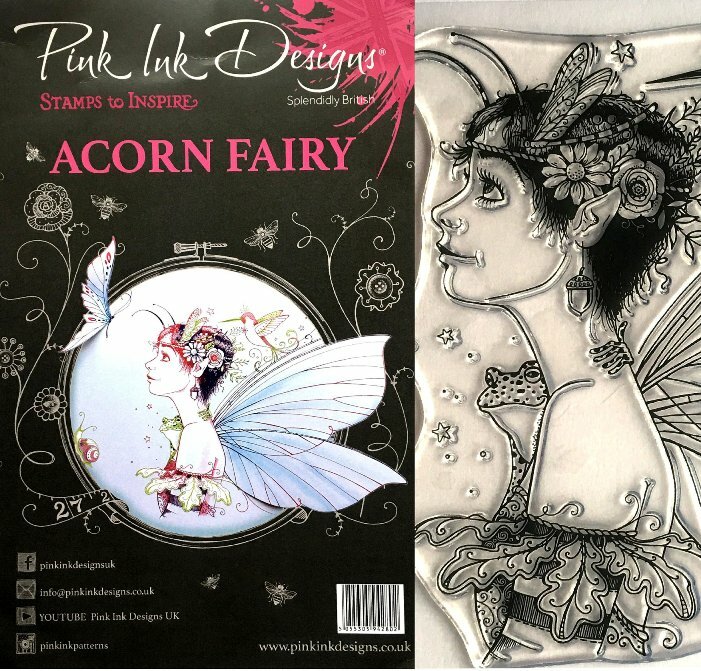 The CD contains unique designs in a sepia and Polaroid format as well as large decoupage shaped cards, plus the usual toppers, backing papers, 3D designs, digi stamps and frames & inserts. 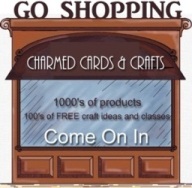 Uses an easy to use program that is suitable for people who are introducing themselves to computer aided craft design for the first time. 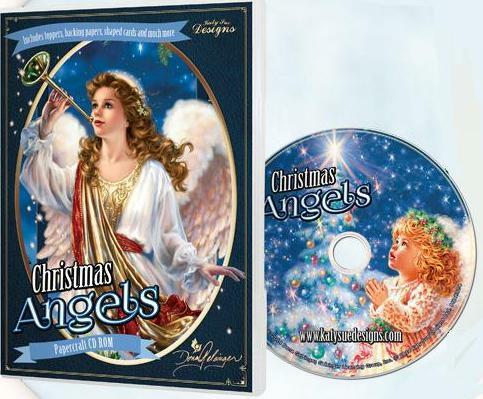 Also includes PNG images so those with graphic software can import into those programmes. Simply inserted and the welcome screen will pop up. 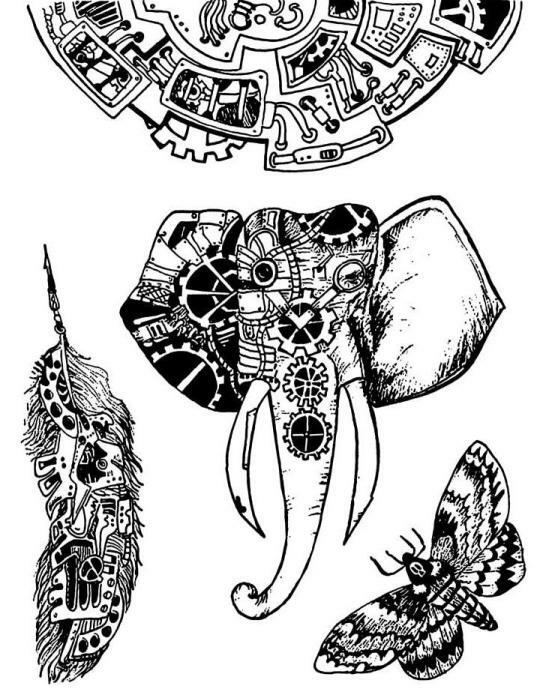 You can then find the picture you like, open and print to your hearts desire. 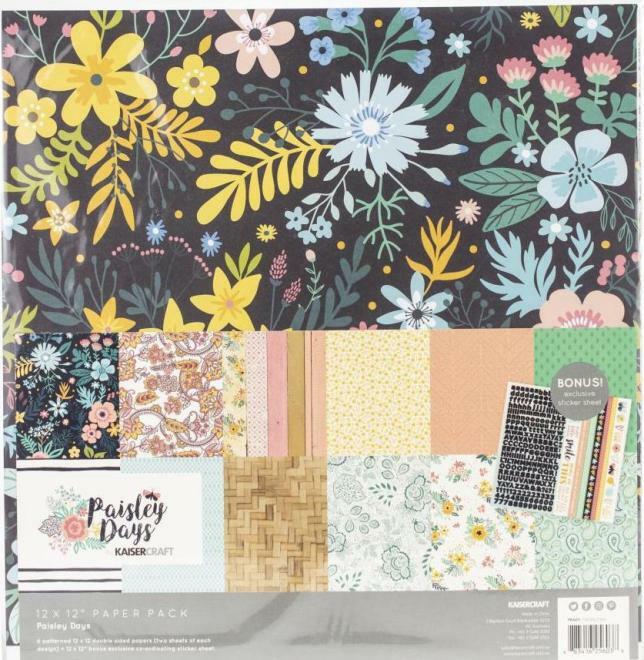 This CD is packed full of images for the crafter to print out and make hundreds of fabulous shaker cards and exciting paper crafts. 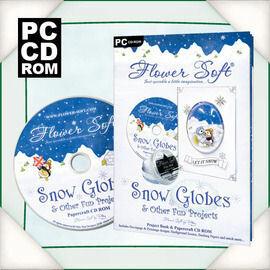 As you would expect with Flower Soft the CD is totally unique and allows the crafter to make the most fun snow globe cards ever! 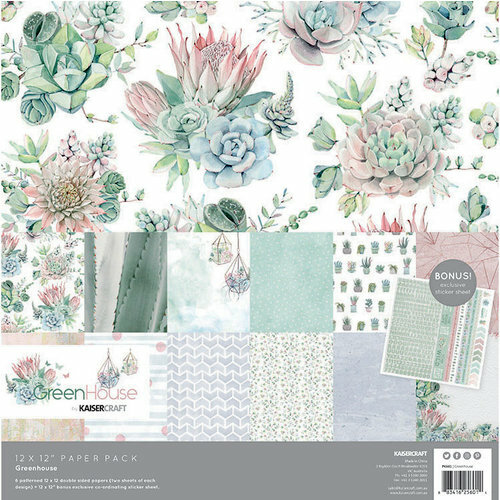 The beautifully illustrated design work on this CD is taken from the Polar Friends range and used in conjunction with Flower Soft’s new display globes and Polar White; it will create the most realistic snow scenes. 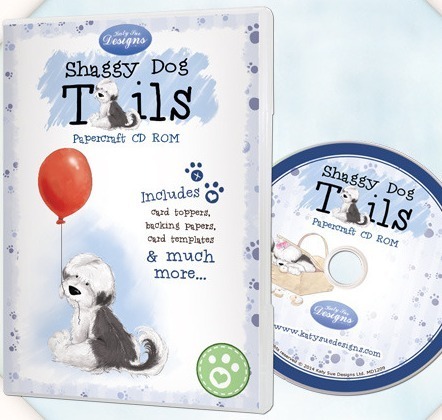 There is plenty of opportunity to get creative with this CD as it holds a variety of 3D decoupage, 3D pyramage, backing papers, background scenes, sentiments and characters, which can be printed out over and over again. 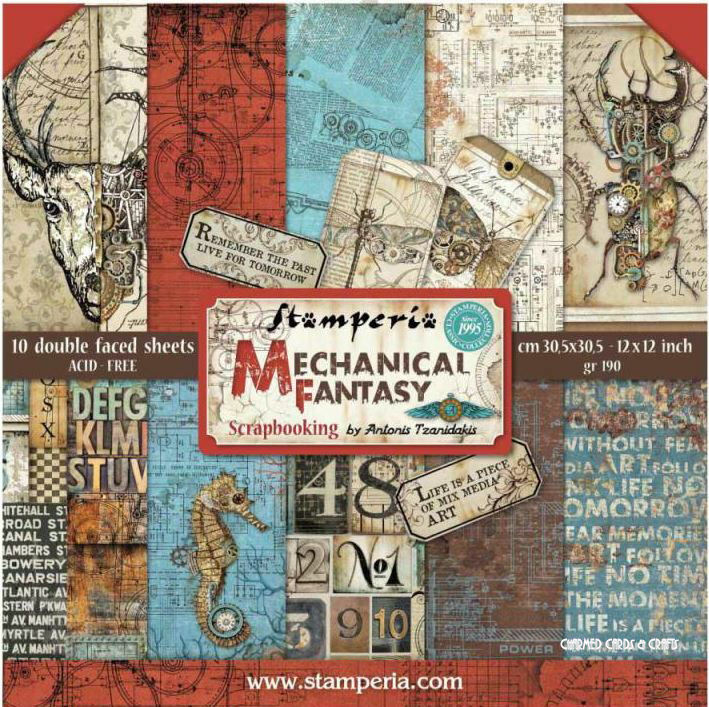 The images are provided as PDF’s so novice crafters can click and print, but for those adventurous crafters many images are also available as jpegs allowing them to be taken into a graphics programme where the possibilities are endless. 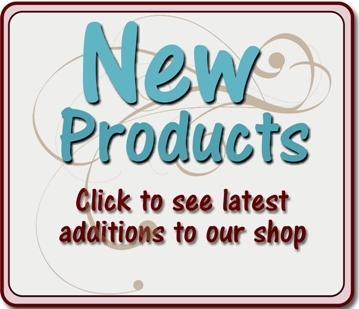 Use in conjunction with Flower Soft® display globes and Polar White (sold separately) to create your own snow globes!